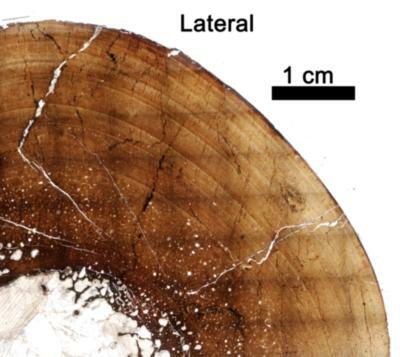 Detail of transverse cross section from T46, used in Fig. 4A of Woodward et al. 2015. Posterior to the right, anterior to the left.